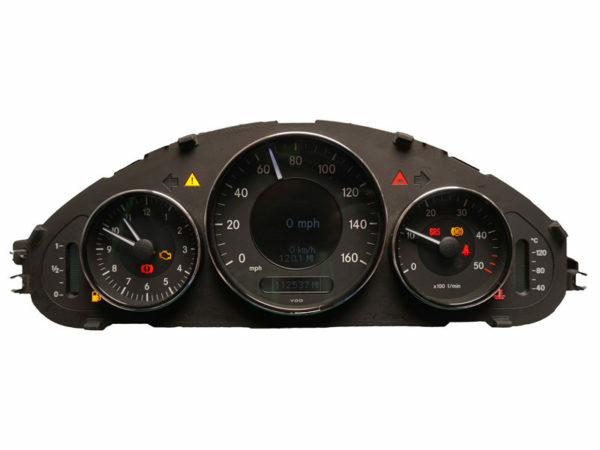 A professional repair service for your Mercedes-Benz CLS-Class instrument cluster. We can fix all of above faults and many other. We provide a lifetime warranty. Please feel free to call us on 01788 247 470 or email at support@totaltronics.com if you have any questions regarding this repair service.